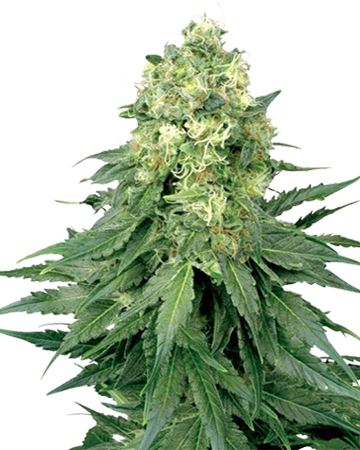 Are you looking for a medical cannabis strain that offers impressive relaxation and an uplifting sensation? 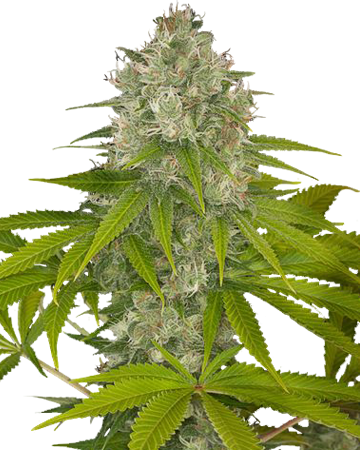 Look no further than CBD Critical Mango, a healing, anti-inflammatory strain with 6% CBD. 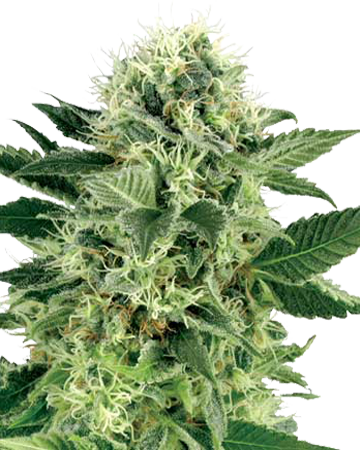 Featuring the indica ease of two popular, high-CBD strains – Critical Mass and Mango – our Critical Mango CBD cannabis seeds offer full body, ultra-deep relaxation that can relieve a number of ills and leave you feeling well-rested, calm, and cheerful. 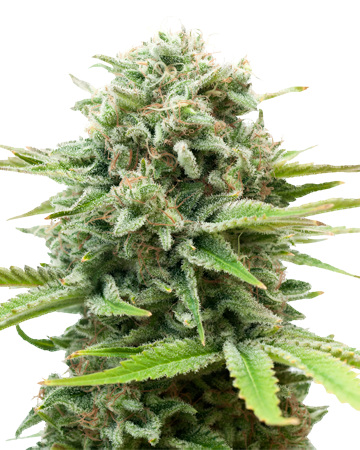 At 70% indica concentration, Critical Mango CBD cannabis seeds won’t knock you out completely, but they will give your body all the encouragement it needs to just ebb and flow in the curves of the couch. You’ll feel happy and uplifted, your mind just focused enough to concentrate on the conversation or your light (seated) workload, while the rest of you simply bobs along in bliss. 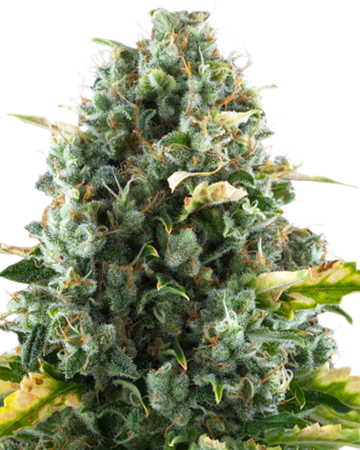 An excellent late-afternoon or evening strain, Critical Mango CBD will improve your mood and your physical presence. 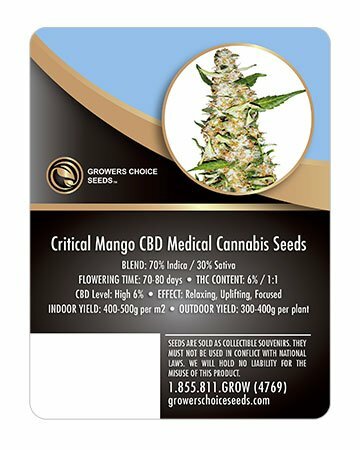 With an impressive 6% CBD and equal amounts of THC, most patients aren’t turning to Critical Mango CBD cannabis seeds for recreational use. 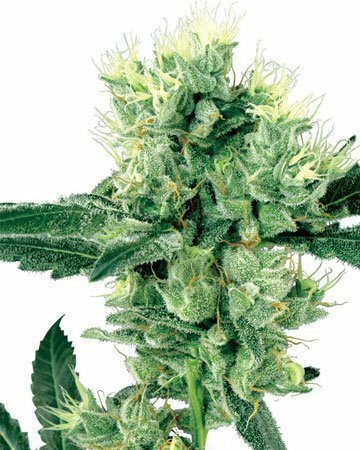 Don’t expect much or any euphoric from this strain: not only is 6% THC extremely low, the balance of CBD will counteract any psychoactivity that might have prevailed. Instead, choose Critical Mango CBD when you’re looking for physical and mental relaxation that doesn’t fog your brain or leave you dizzy and anxious. 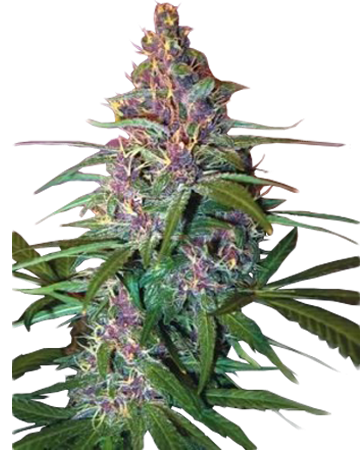 It’s highly unlikely this strain will render you paranoid, either. 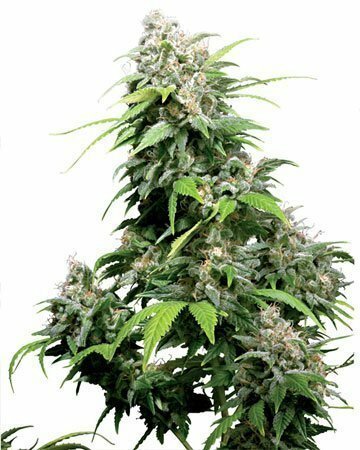 Medically, Critical Mango CBD is an excellent choice for chronic and acute pain, regardless of what ailment is causing your distress. Your body will quickly begin to relax, which enables your muscles, joints and nerves to unknot and honestly stop hurting – in addition to the basic painkilling effects common to most strains. 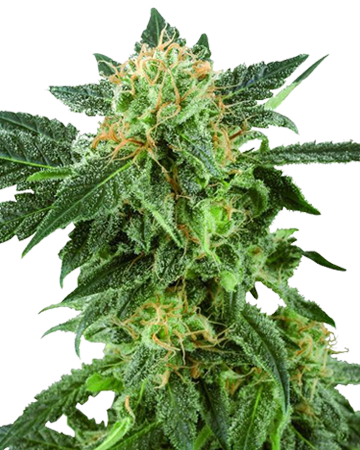 Stress and anxieties will practically melt off you as you let the effects of Critical Mango CBD overtake you, along with lingering aspects of depression. The Critical Mass side of the equation can help with inflammation, while Mango is known for encouraging appetite. 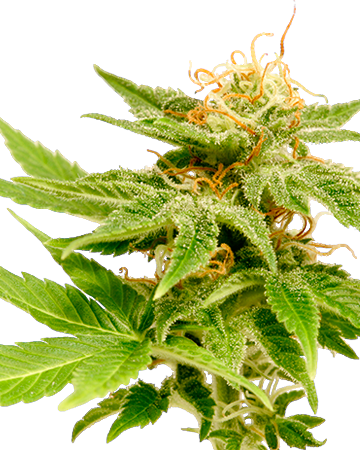 Cancer patients will likely find Critical Mango CBD to be a saving grace. 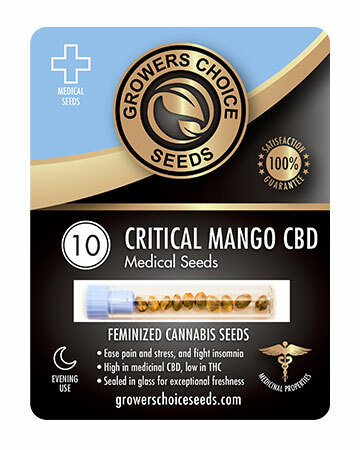 At Growers Choice, all our products – including our Critical Mango CBD cannabis seeds – are tested for viability and authentic genetics before being delivered to your doorstep. Your seeds are hand-sorted and placed in medical-grade glass vials, then shipped discreetly and quickly from our warehouse on the west coast of the USA. 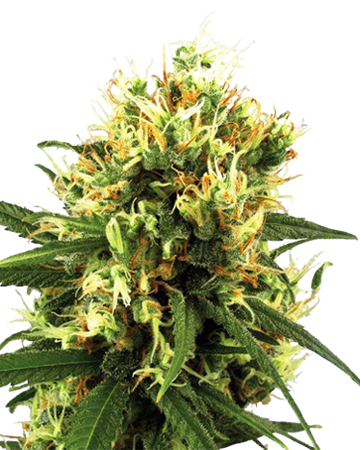 If you’re looking for premium cannabis seeds plus the best in customer service and an incredible germination guarantee, you’ve found it all at Growers Choice. 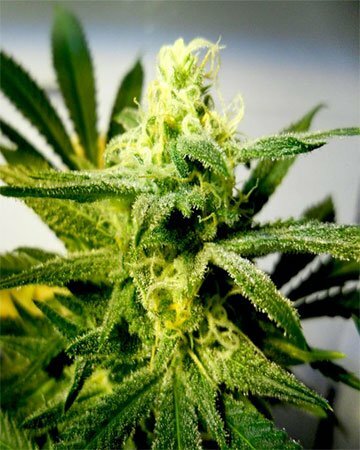 I’m starting off with four stars as I am roughly seven weeks in to the grow and just transitioned into flower. The seeds came quickly and discreetly. I bought a three pack and all three germinated and sprouted quickly. I am blown away at how robust these plants are. I received two distinct phenos. 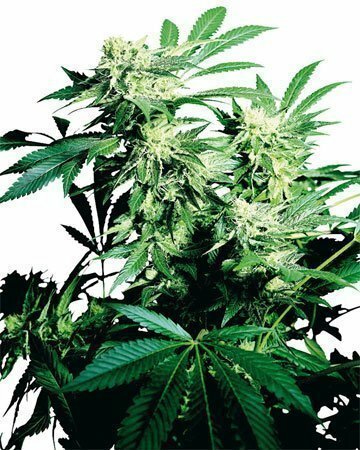 One plant is smaller and slightly more compact with incredibly thick and strong branches and stalk. It is so bushy and covered with leaves I have needed to prune regularly to allow light penetration. The other two are a similar pheno with more space between the nodes and more pliable stems and branches. They are spectacularly healthy and have started to flower and climb. I will come back after harvest for a review on the smoke. If these smell and taste as good as they have grown they will definitely get five stars! I have a serious medical condition that causes me to experience high levels of pain on a daily basis. I absolutely need a high CBD mj to help alleviate my symptoms. 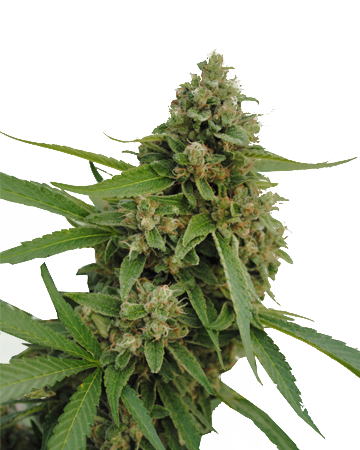 Critical mango has been extremely helpful in reducing the effects of my condition. My husband did all the growing for me, but I did enjoy the look of the plants, very tall with white and green crystals, like out of a fairly tale. I usually make weed butter so I can bake edibles, which don’t do any harm to my lungs and have excellent bodily effects. Fun secret: the mango flavor of the weed makes for great cookies! I’ve been ordering from this company since they only had 3 CBD strains. I buy every new CBD strain they have, because they just keep getting better! 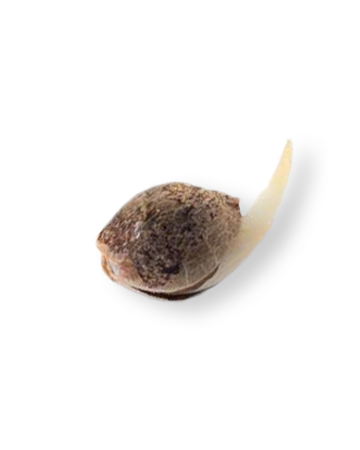 I didn’t know to much about feminized cannabis seeds prior to ordering pot seeds online, but now I’m seeing so many people offer them. 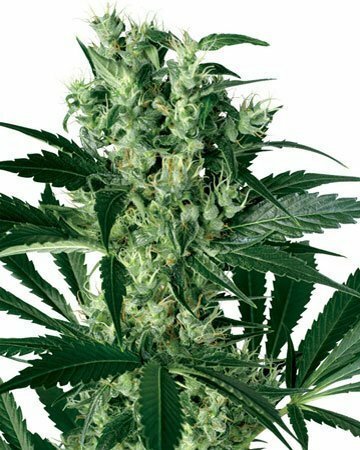 I love this site because there’s a lot of information, especially for newbie growers, and because they make sure they sell quality seeds. I’ve seen other companies try and sell off garbage, and people don’t know any better. If you want to buy online, you’ve got to be able to trust who your buying from. Growers Choice is an awesome company and that’s why I keep buying from them! Wow, what a beautiful looking plant! And of course, the benefits of using this natural medicine are awesome. I did have some trouble getting some of my seeds to germinate, but I got in touch with the company right away and they quickly sent me some replacement—all I had to do was pay shipping! I’m really happy with this purchase and I’m excited to see what the other strains have to offer me! 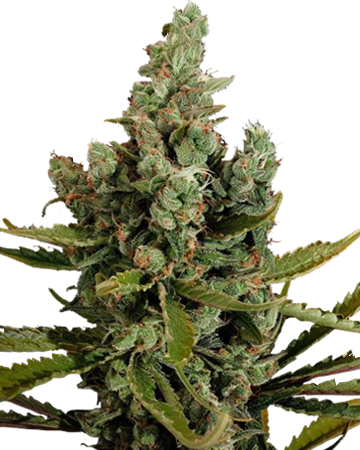 If you’re serious about green medicine, I definitely recommend buying some feminized cannabis seeds. I’m so glad they keep adding to their CBD medical line. Every one of these seeds I’ve tried has been awesome. This one is great if you’re looking for intense body relaxation, and if you’re looking for something for pain relief then this is one of the best. I’ve only had awesome experiences ordering—they’re always professional and my orders always arrive on time and in great condition. The feminized cannabis seeds are always fresh and I appreciate the vials because they really do make great storage.